Over 100 DJs and live acts across six stages. Four Tet, Ben UFO, Jayda G, Daniel Avery, Peach and Swing Ting are among the names announced for Glastonbury’s dance lineup this year. Other acts billed for the Silver Hayes area, which covers six tents and stages, include Peggy Gou, MJ Cole, Leon Vynehall, AJ Tracey, Auntie Flo, HAAi, Kojey Radical, Hodge, Lady Leshurr, Palms Trax, Moxie and Shanti Celeste. 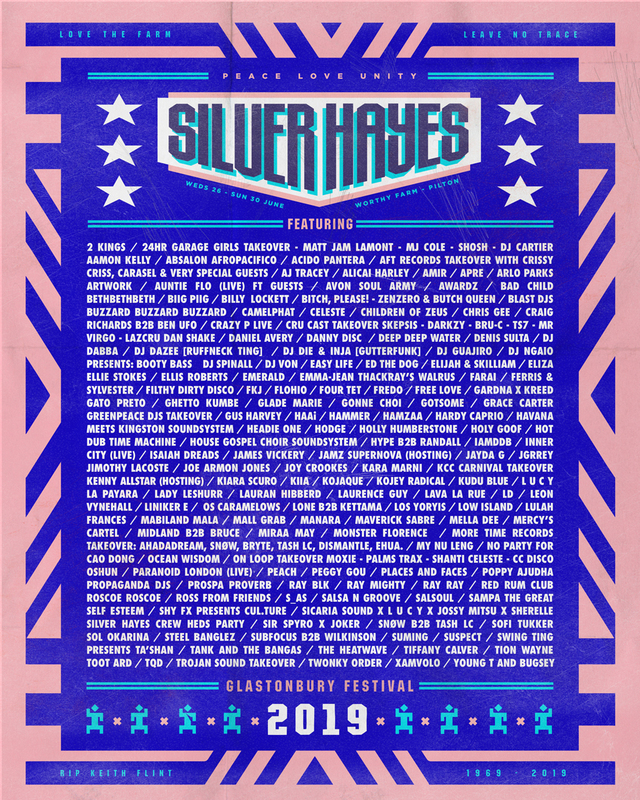 The Silver Hayes program joins previously announced headliners The Killers, The Cure and Stormzy, as well as Janet Jackson, Kylie Minogue, The Chemical Brothers, Hot Chip, Jon Hopkins, Miley Cyrus, Janelle Monae and more. 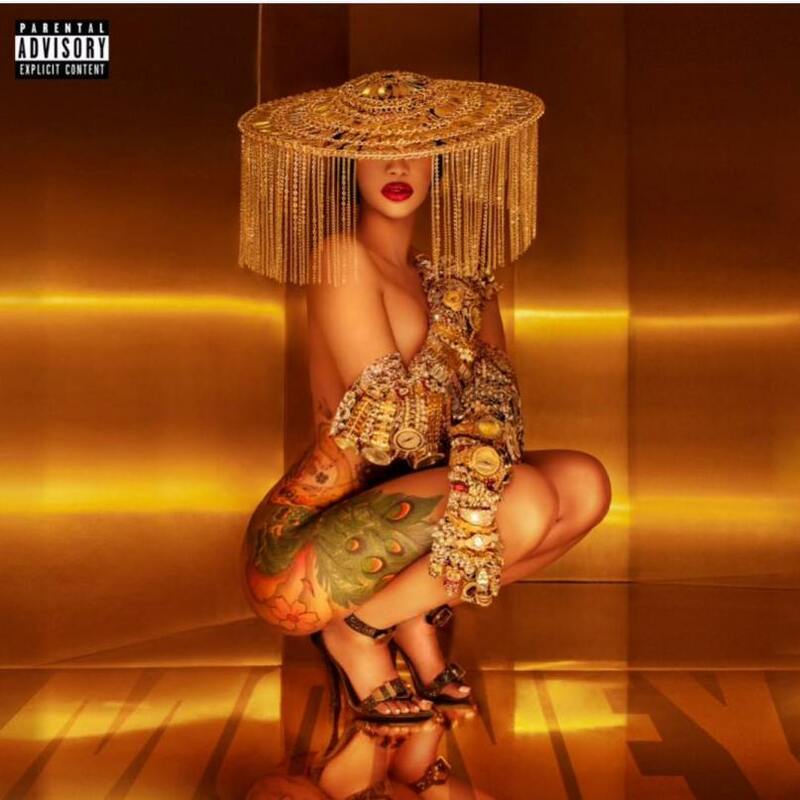 Additional highlights include FACT favorites Rosalia, Little Simz, Neneh Cherry, Stefflon Don and Low. 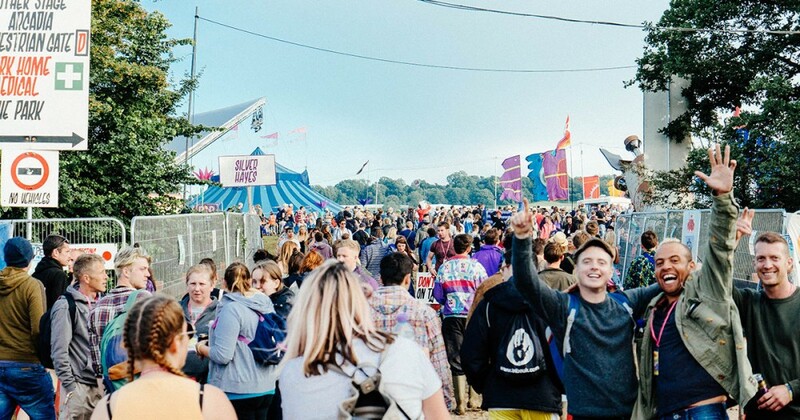 Michael Eavis this year announced that plastic bottles will not be available at this year’s festival 2019, in an effort to reduce its environmental impact. Tickets for Glastonbury Festival 2019 sold out in half an hour, but a resale for ticket and coach packages will take place at 6pm BST on April 25 – for more information, check the Glastonbury website.